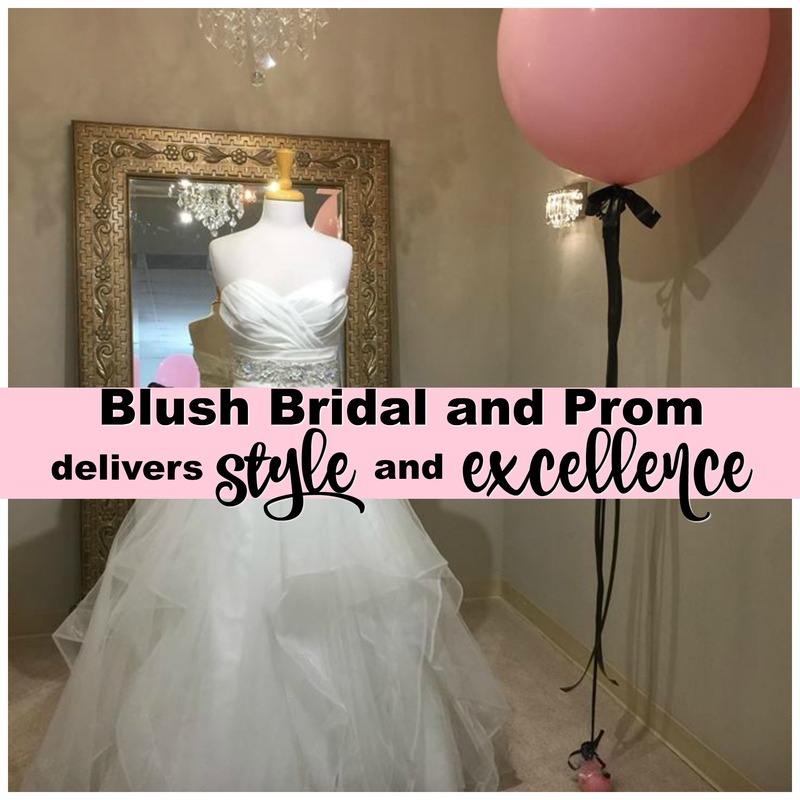 Blush Bridal and Prom of Concord, CA delivers Style and Excellence in Luxury! While most gowns are special order Blush carries a wide variety of “off the rack” samples available for purchase. For more information, or, if you fall outside the sizing listed, please give them a call! 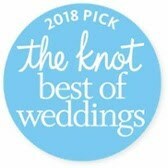 The heart of Blush Bridal’s extraordinary vision is to pamper their customers… to enhance and add value to the retail experience by offering unsurpassed service in a uniquely warm environment. And to give back to their community and to build trusting relationships with customers and friends that last throughout the generations. Blush understands and embraces the fact that each bride has a dream of their own. 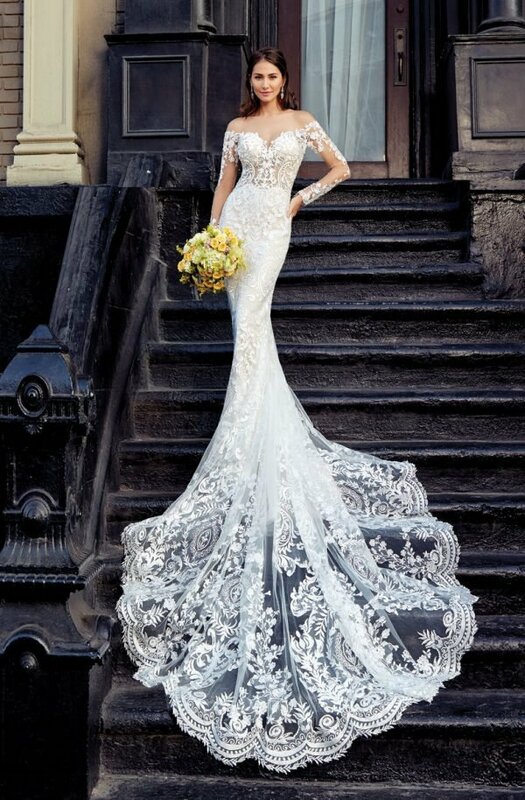 For that reason, they offer a very large selection of bridal gowns from size 0-26, with prices ranging from $1,200 – $3,500. They genuinely are as excited about your “Big Day” as you are. And, they are not afraid to give you their honest opinions, when asked. The Blush team is professional, friendly, and knowledgeable, yet down to earth. Every bride is welcomed and made to feel special so that memories of shopping for the gown will be beautiful and last a lifetime. Blush carries an exclusive selection of bridal lines by top designers like The Sky Collection by Eddy K., Eddy K. Milano, Wtoo, Modest by Mon Cheri and Martin Thornburg a Mon Cheri Collection. Dealing with bridesmaids dresses can be a bit challenging and stressful for the bride. 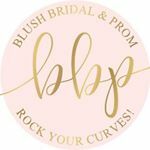 At Blush they will happily coordinate fittings, ordering, payments and communication with bridesmaids so the bride doesn’t have to. That way they can eliminate a bit of stress and allow brides the time they need to tend to other wedding details that may pop up. They keep brides in-the-loop so they can relax in the knowledge that all is being handled by their professional staff. And, Blush Bridal offers a 10% discount off any bridesmaids for any bride who purchases their bridal gown at Blush! 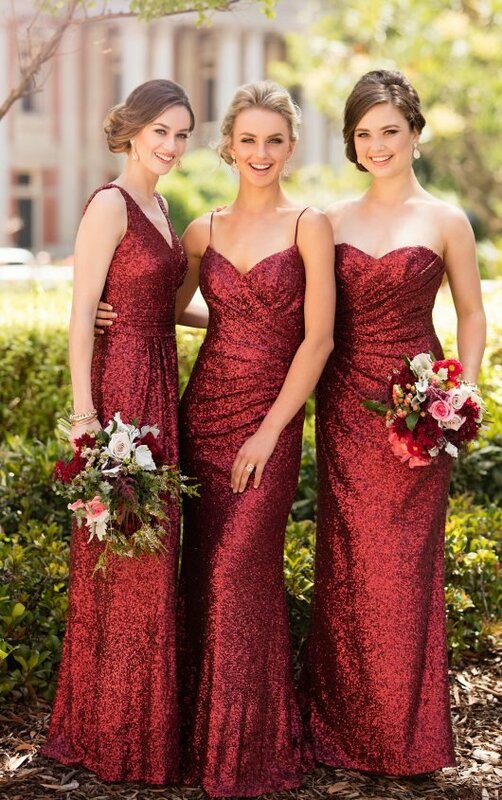 For bridesmaids, Blush offers the following collections: Social Occasions by Mon Cheri, Wtoo and Sorella Vita. Blush didn’t forget the angels in your life. 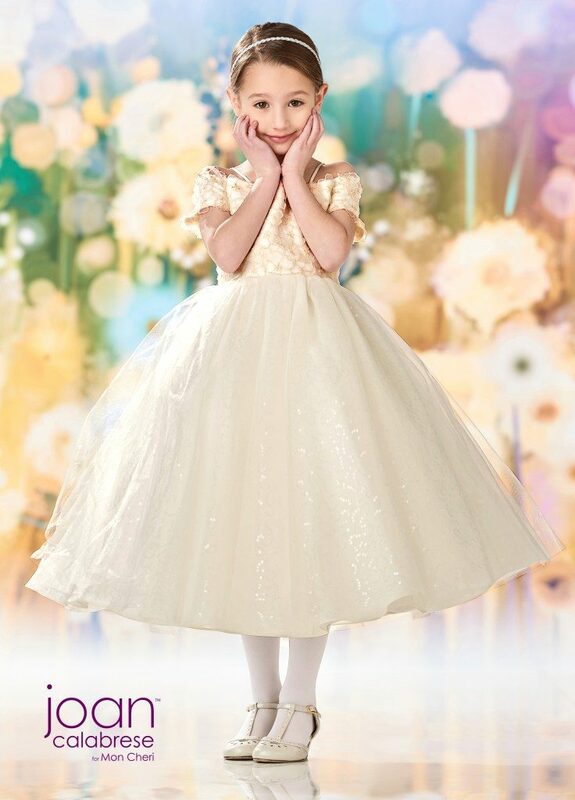 They have an awesome selection of gowns for your flower girl and your mother too. Blush also offers a beautiful collection of social occasion dresses (sizes 0-20) for homecoming, prom, and other special events. Their collection includes gowns from some of the hottest designers including Johnathan Kayne (star of Project Runway), Ellie Wilde, Blush Prom, Scala, and many others. Confused about which style prom dress to choose? Whether you favor feminine or flirty or want to strut your red carpet stuff in Hollywood-style glamour, there is sure to be a design at Blush that suits you! A wedding gown wouldn’t be complete without the perfect accessories. Blush has a vast assortment of veils, belts, shoes, headpieces, jewelry and more – all at affordable prices. You know a business is delivering exceptional service, value, and selection when they are voted the best. 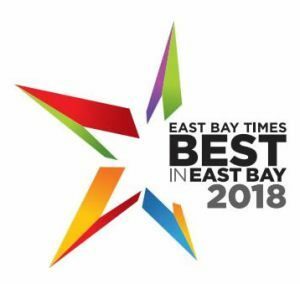 Blush Bridal won both the East Bay Times Best is Easy Bay 2018 and the Knot Best of Weddings. Last appointment is scheduled 1.5 hours prior to closing.